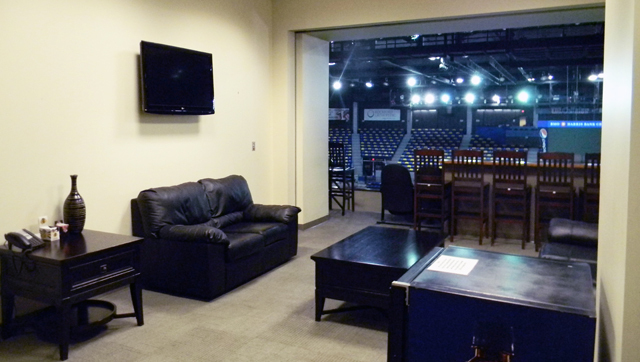 To get the most out of the Suite Life purchase an Executive Suite on an annual basis! 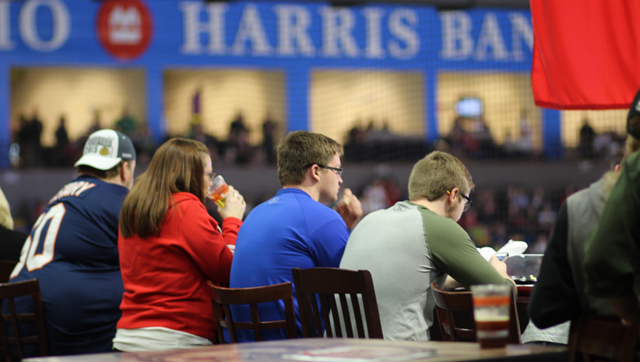 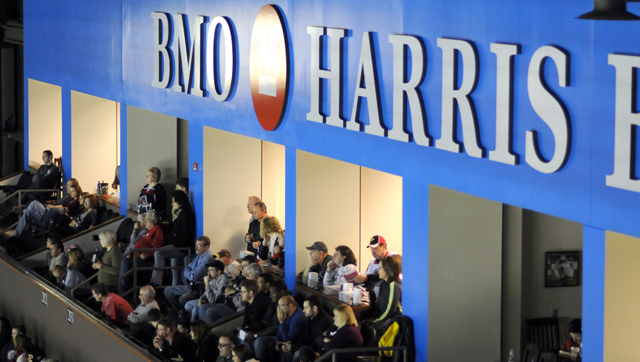 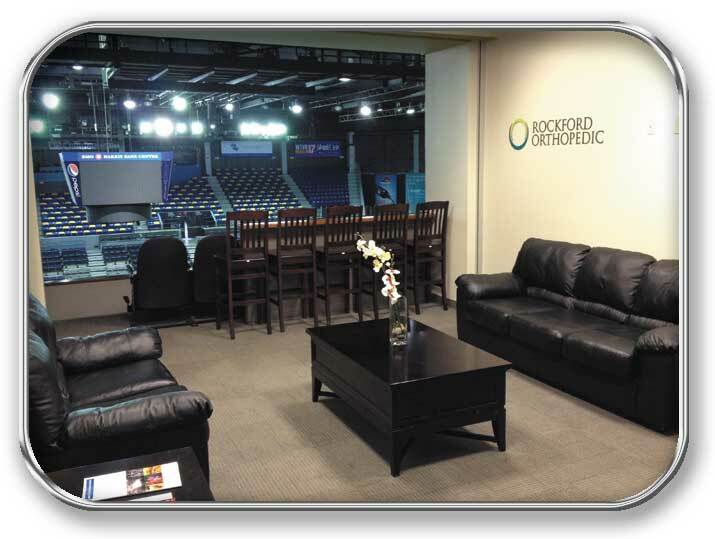 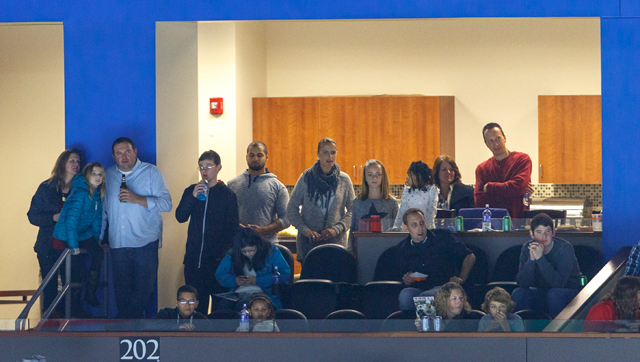 Call the BMO Harris Bank Center Ticket Sales Department for more information at (815) 847-6399 or get just a taste of the Suite Life by renting an Executive Suite for an individual event. 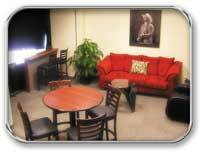 Spacious and intimate atmosphere with luxurious seating accommodations for up to 18 people. 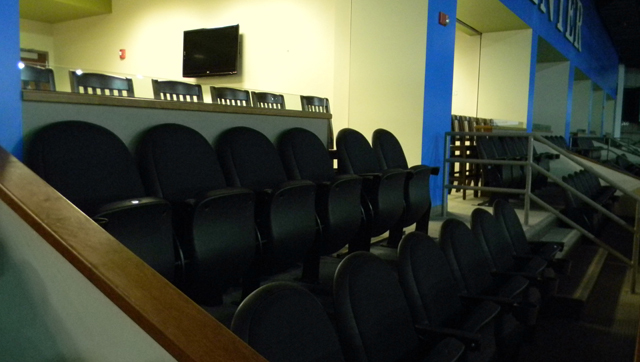 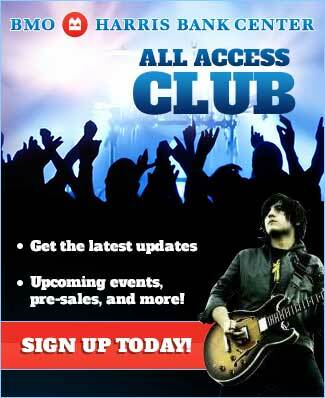 Exclusive entrance via private elevator and complimentary parking is available on a per suite basis. 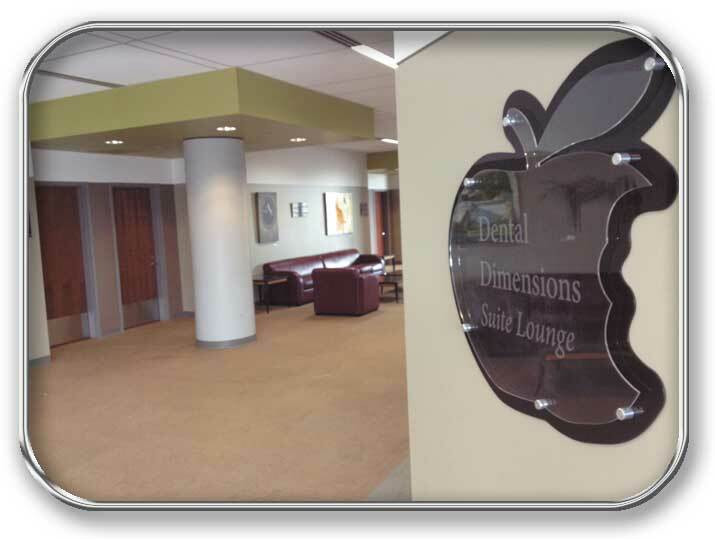 If you are a current suite holder and would like to arrange catering for your suite, click here.